Another useful way to make simple comparison, and display different information depending on the circumstances, is using PHP Switch Statements. 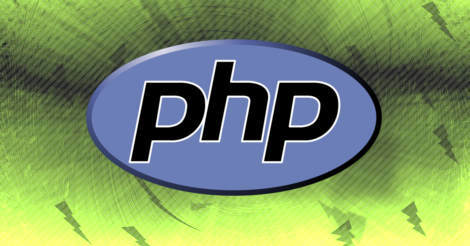 The PHP Switch is similar to a series of PHP IF statements. The below will execute some conditional based code, relying on the value of the $i variable. The switch is read one line at a time, and stops executing when a case matches the input, in this example the $input variable. Its important that you don't forget to include a break; Otherwise php executes the code inside the exceeding statements. You may however intentionally chose to leave out the break;, which is fine in cases where you would want this to happen. Its pretty much down to personal preference, and while there might be a slight performance difference, its not of any significance. Some sources claim the switch statement's to be faster, while other sources claim that if statement's are faster. it should be mentioned that the difference quoted would be in the 0.0x magnitude. For most developers, its more a question about personal preference. So you are generally free to chose how you want to code.